I have tried to create an alias to ~/.Trash on my Desktop, but it is just an alias and does not have the same behavior like the one on Doc with "Empty Trash" or "Secure Empty Trash" context menu. I would like to see the Trash on Desktop or top menu bar so that 1st I can see its status (empty or not) and access to its context menu.... I just tried it and if you double click your trash can then right click the files you wish to restore there is a "put back" option which only works file by file, as said i would highlight then press C-c (command c)to copy then C-v(command v) to paste them back. Because I've tried every trick listed here in the thread and I can't get a trash on the Desktop. I went from a 10.0.4 install with the trash on the desktop via tinkertool (IIRC) to a 10.1 upgrade...the option to have the trash on the DT was greyed out and none of the other tips listed in this thread worked. 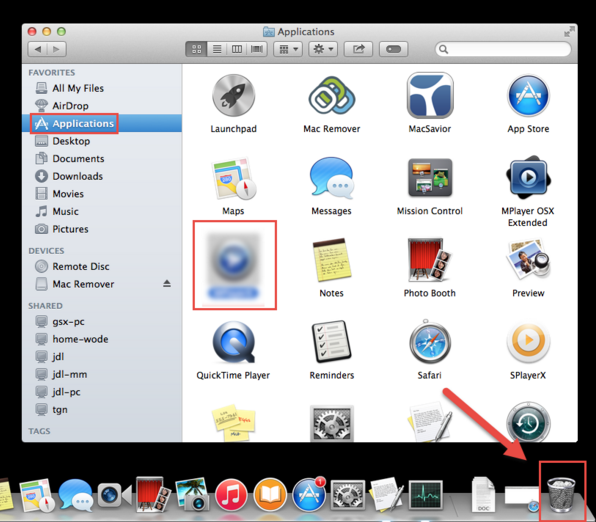 Since the Snow Leopard (Mac OS X 10.6), Mac has a new feature to restore deleted files from trash bin, named ‘Put Back’. You can restore a file that has been removed from Find and sent to the Trash on Mac.